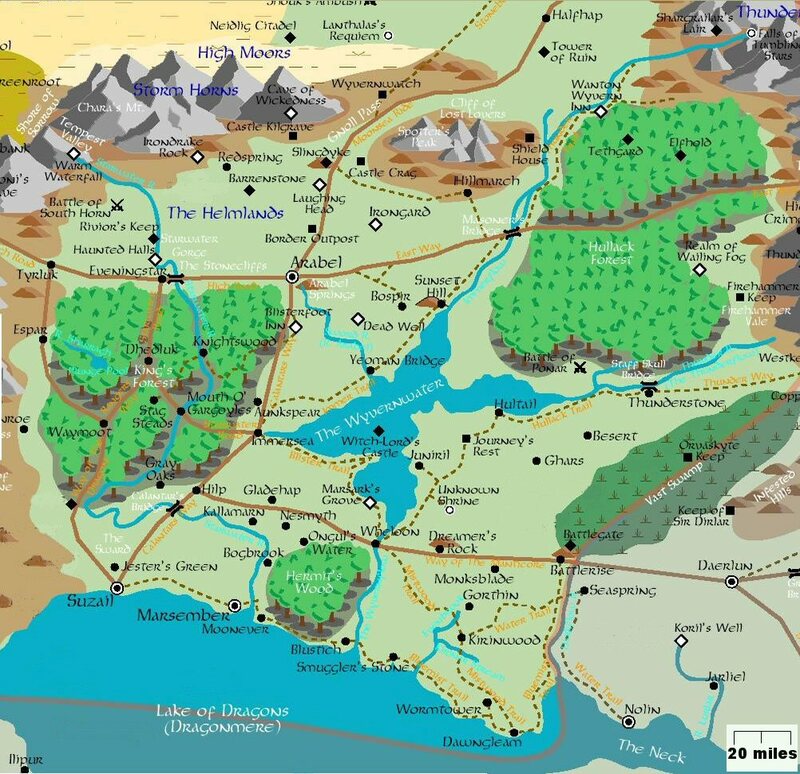 This category contains maps and directions used during the course of the adventure. 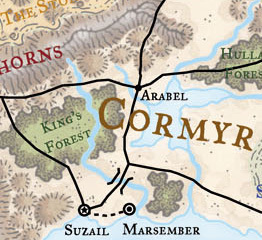 Arabel is at the junction of the High Road, Calantar’s Way, the East Way, and the Moonsea Ride. About 30,000 souls reside in Arabel.